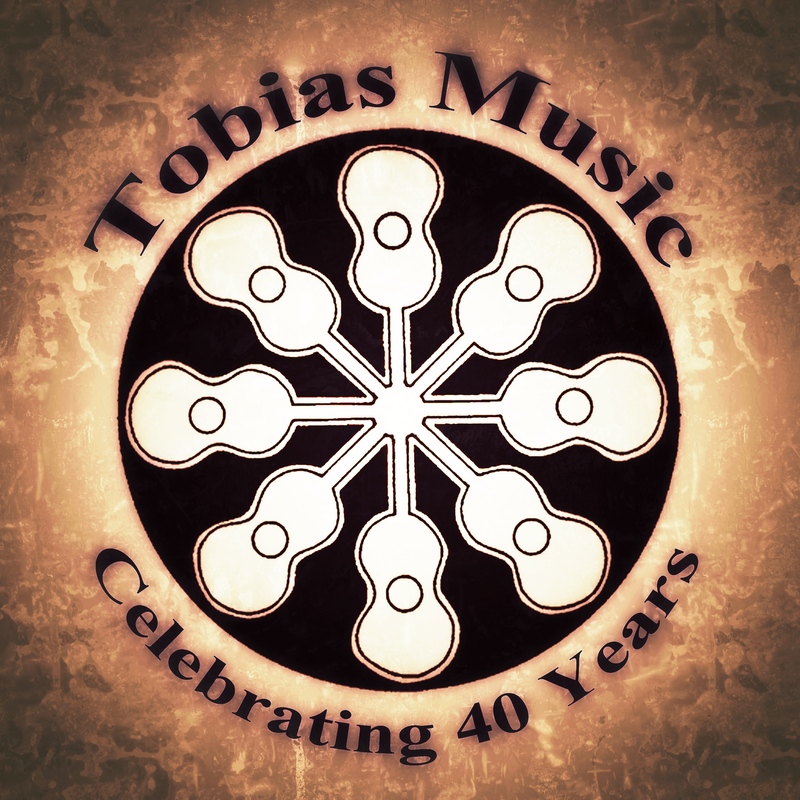 Contact Tobias Music in Downers Grove for all of your guitar services. Our guitar store specializes in guitars for sale, guitar repairs and guitar lessons. We sell acoustic guitars and electric guitars including Taylor Guitars, Martin Guitars, Santa Cruz Guitars, Eastman Guitars, and used guitars. We are located at 5013 Fairview Avenue, Downers Grove, Illinois 60515. Contact us by phone at 630.348.9060. Please contact Tobias Music. We’re here to help! 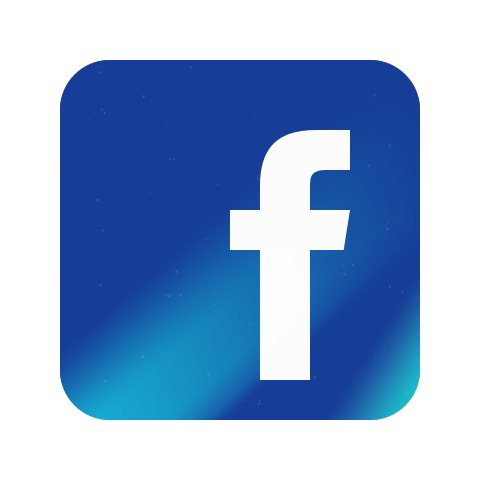 We’ve been doing this a long time and there is a good chance that we can answer your questions. We strive to provide the ultimate Mom and Pop experience. In fact, most likely it will be Mom or Pop that will get back to you!